$93 CAD per adult / Children 2 yrs and under FREE / Children 3-11 yrs 50% reduction. The best oportunity to see part of the south coasts of the island. 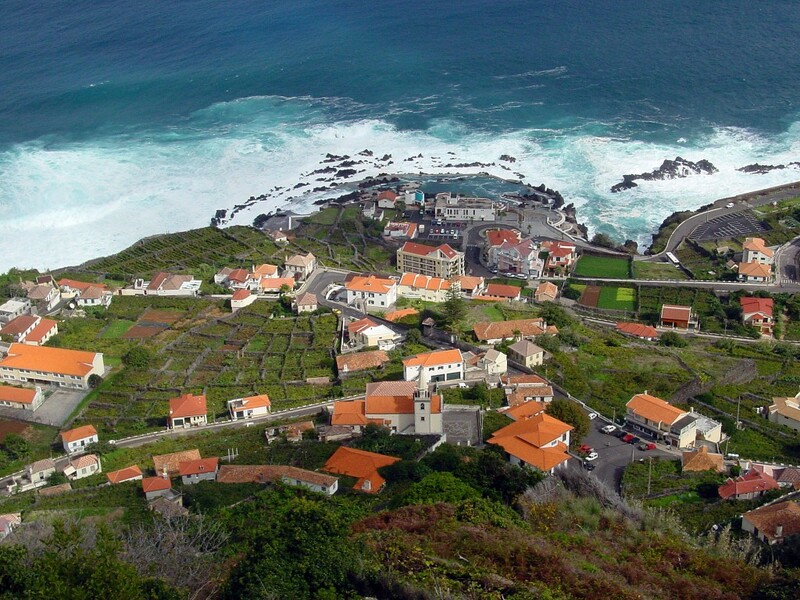 The highlights of this tour are the views from Cabo Girão – second highest sea cliff in the world (580 mts), the view point of the bride´s veil, waterfall on ths north coast, the lava rocks swimming pools in Porto Moniz and the landscapes of the only plateau on the island – Paul da Serra. Several stops are included along this beautiful route.